Grandma Pulls Up Next To Young Executive. 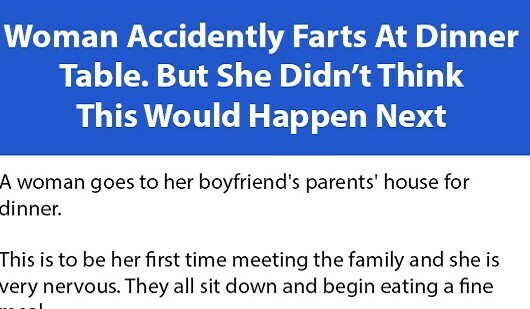 What She Does Next? I Can't Stop Laughing! 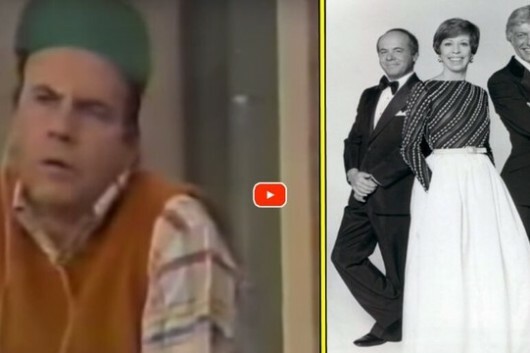 Conway And Van Dyke Literally Roll On Floor Laughing On Carol Burnett Show. Because Of 1 Word!!! 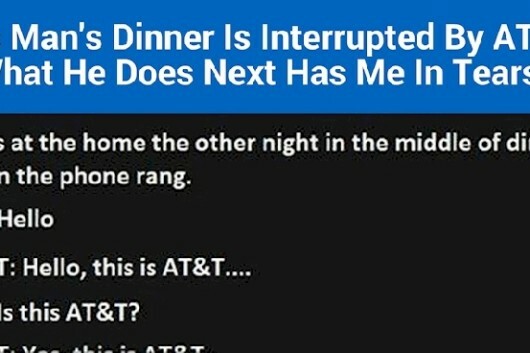 Man Has This Conversation After Receiving A Call From AT&T. Hilarious! 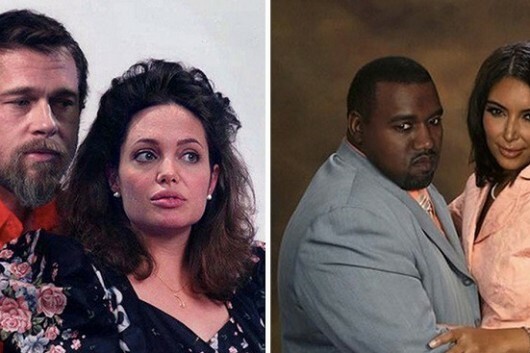 Artist Uses Photoshop To Show How These Celebs May Look If They Were Not Famous! 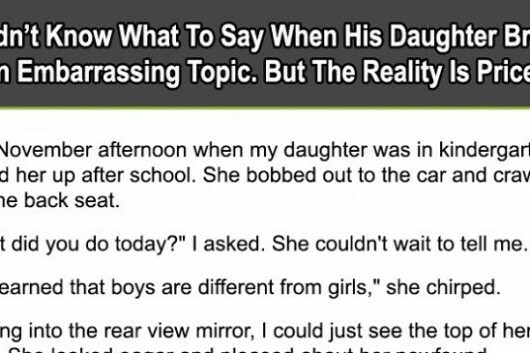 He Was Embarrassed When His Daughter Told Him What She Learned At School. This Is Priceless. 10 Teachers Reveal The Most Ridiculous Things Said To Them By Parents. 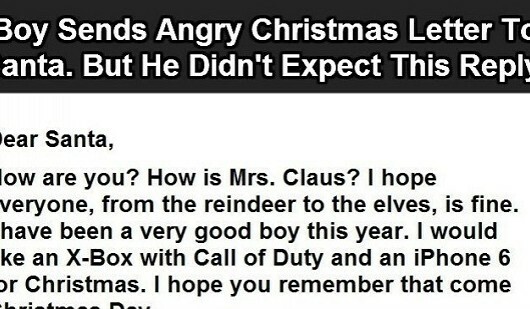 #4 Cracked Me Up! 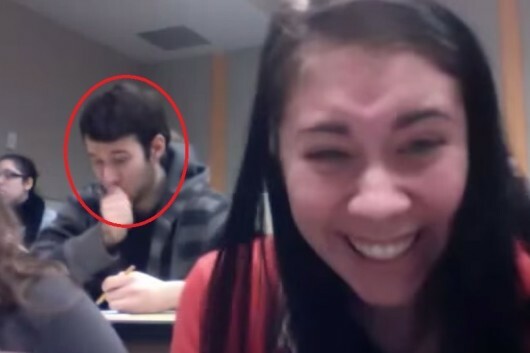 What She Did At Dinner Made Everyone's Jaw DROP, It’s Hilarious!